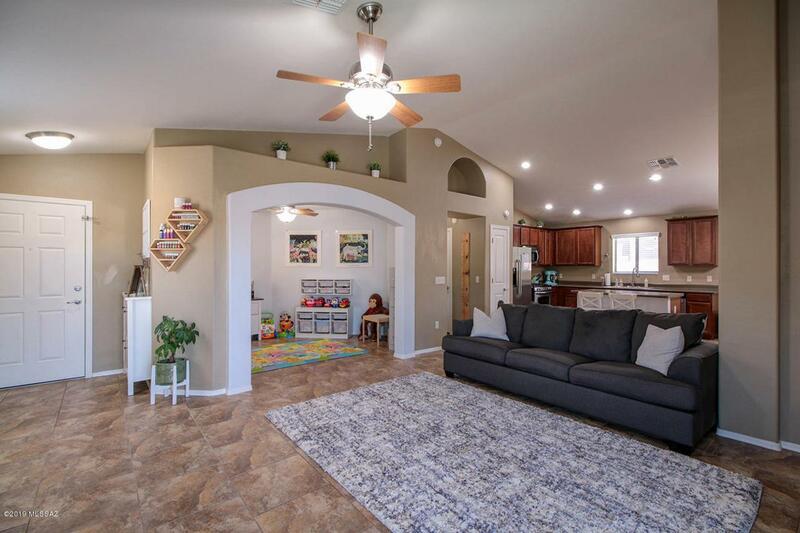 Pride of ownership abounds within this popular pecos floor plan with vaulted ceilings, 3 bedrooms, den and neutral paint throughout! The kitchen boasts stainless steel appliances that convey with the property and rich maple cabinetry. 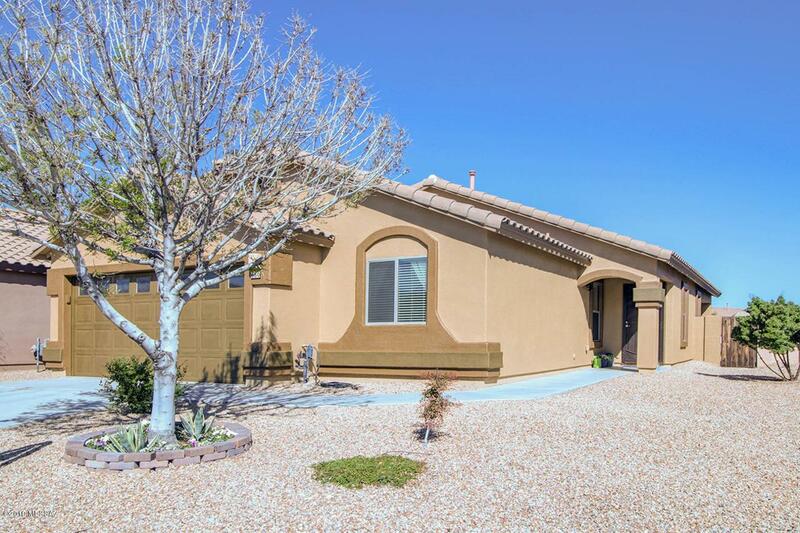 This home is walking distance to the neighborhood parks and pool with beautiful running paths. Enjoy your meticulously landscaped backyard with synthetic grass, pavers and covered patio. 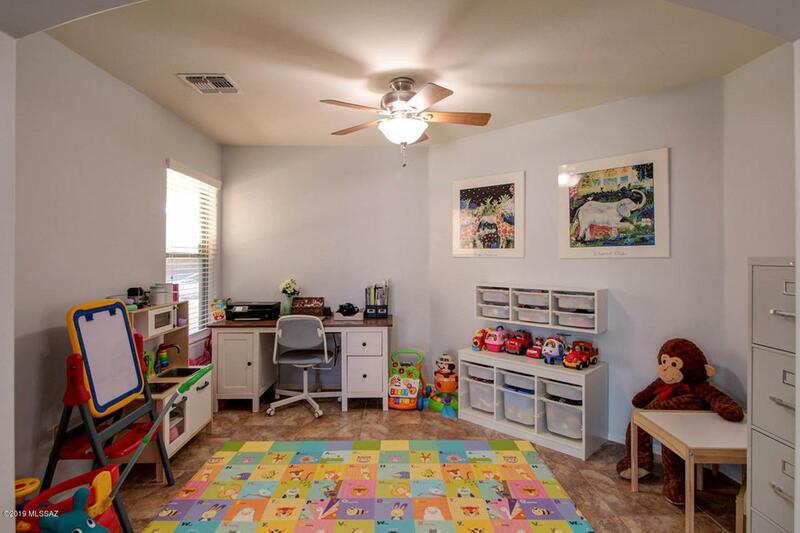 The garage has built in cabinets and epoxy flooring while the spacious laundry room has ample storage and counter space. 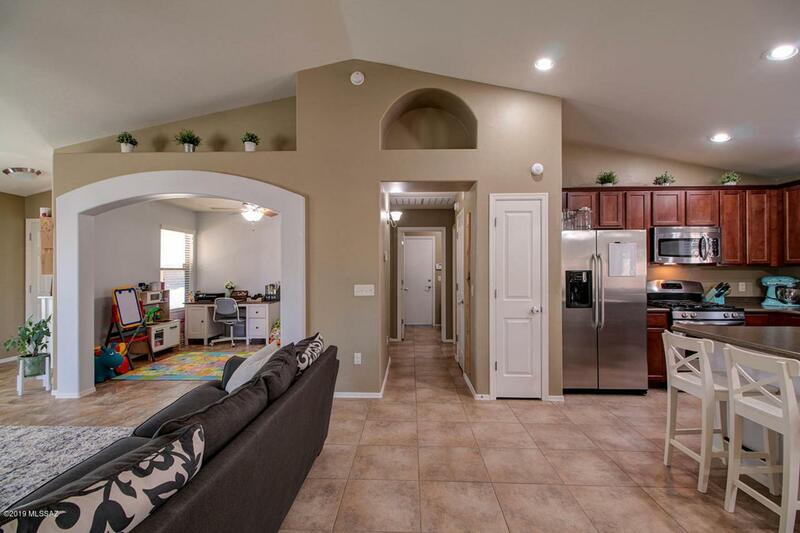 This move-in ready home is a must see- It won't last long!